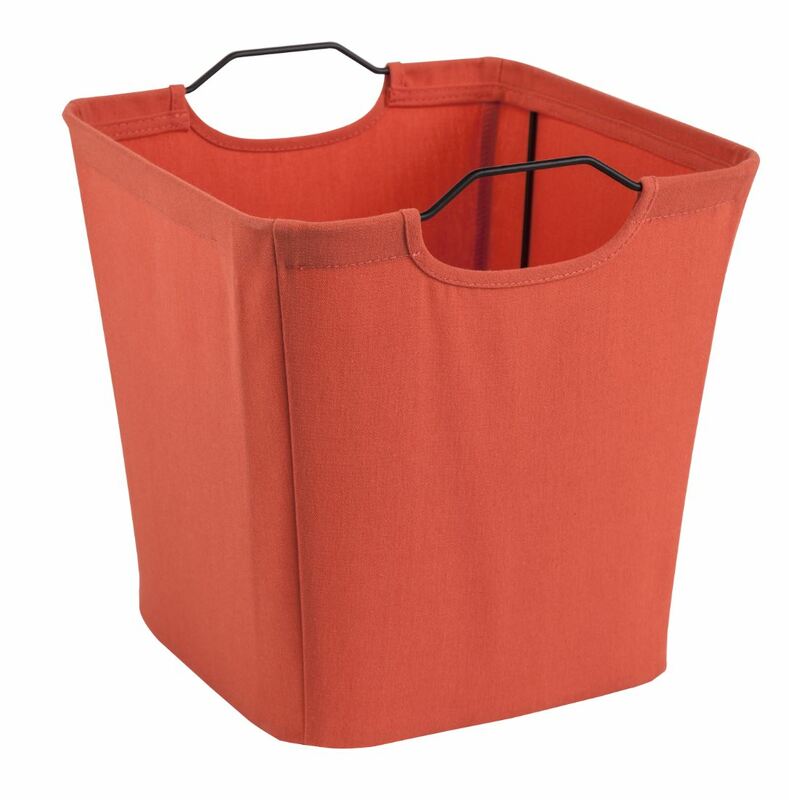 Sometimes getting ready for fall is as simple as putting the summer things away. 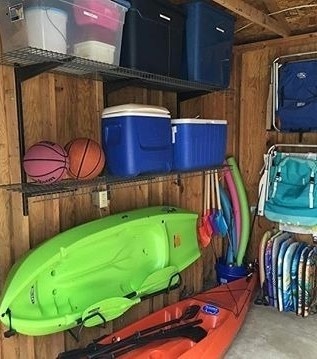 Wire shelving in your garage or shed is perfect for storing summer things you don’t need out any more. 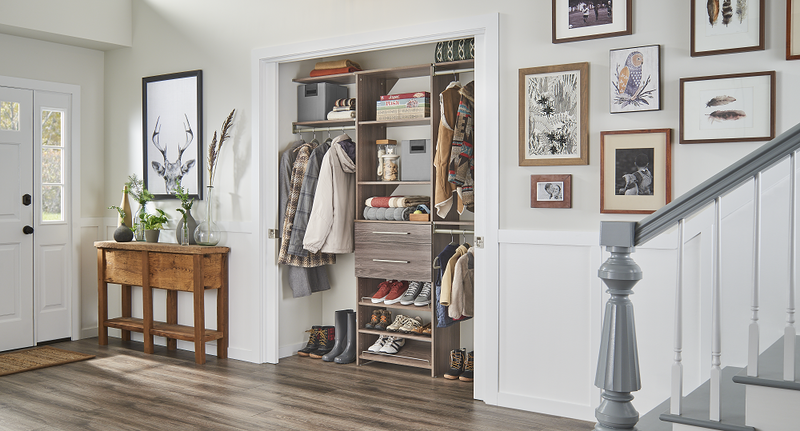 An organized and festive entryway will make your house look ready for the holidays. 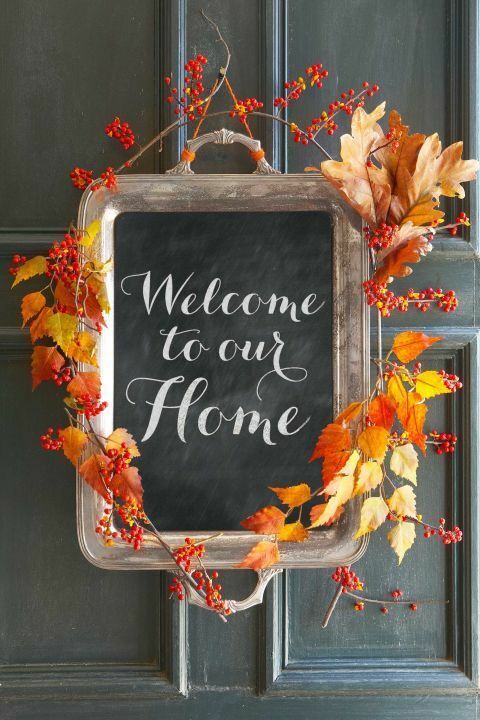 Put a spin on the traditional fall wreath by adding a small, personalizable DIY chalkboard to go with it. 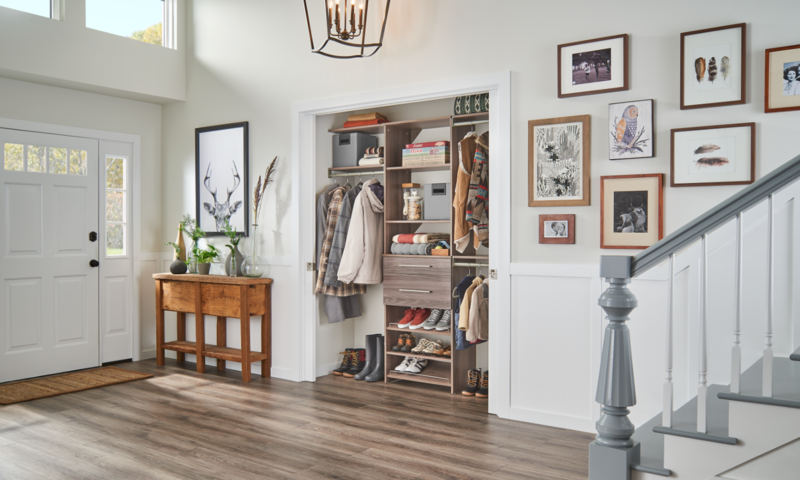 Decorating your front door for autumn adds holiday flair outside, but don’t forget about indoor organization and making room in your mudroom and entryway closets for seasonal coats. Fall also means it’s time to bring on the pumpkins! 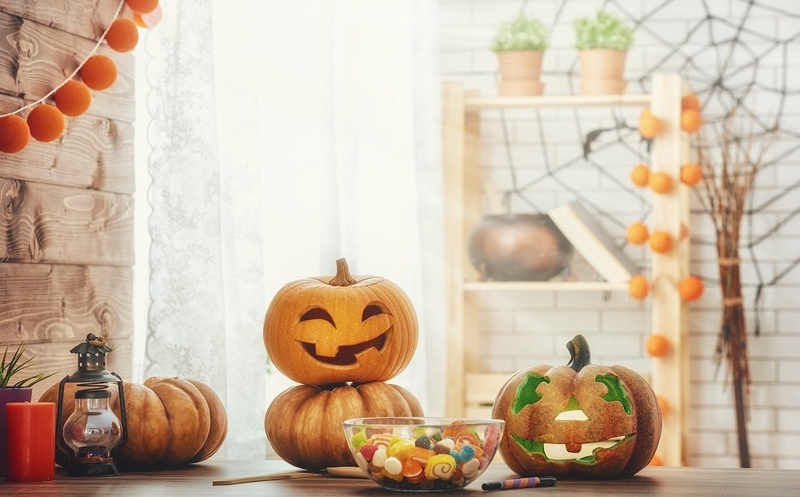 Instead of messy carving, swap out your pumpkin carving tools for a hot glue gun. 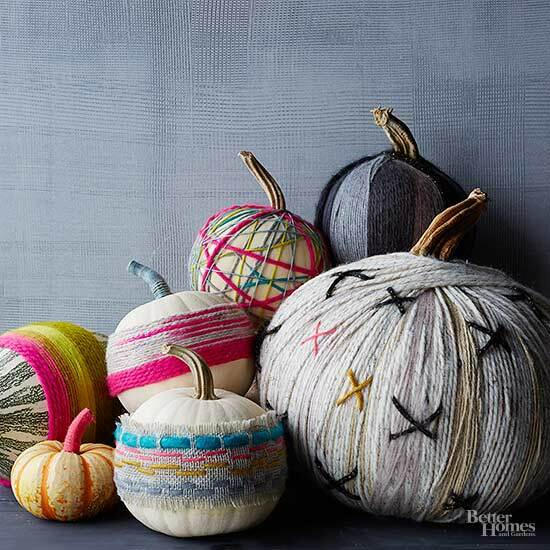 Pumpkin “decorating” is all the rage and can be customized to match your home’s décor. Check out the full DIY tutorial from Better Homes and Gardens! Give your home a splash of festive color that does double duty. 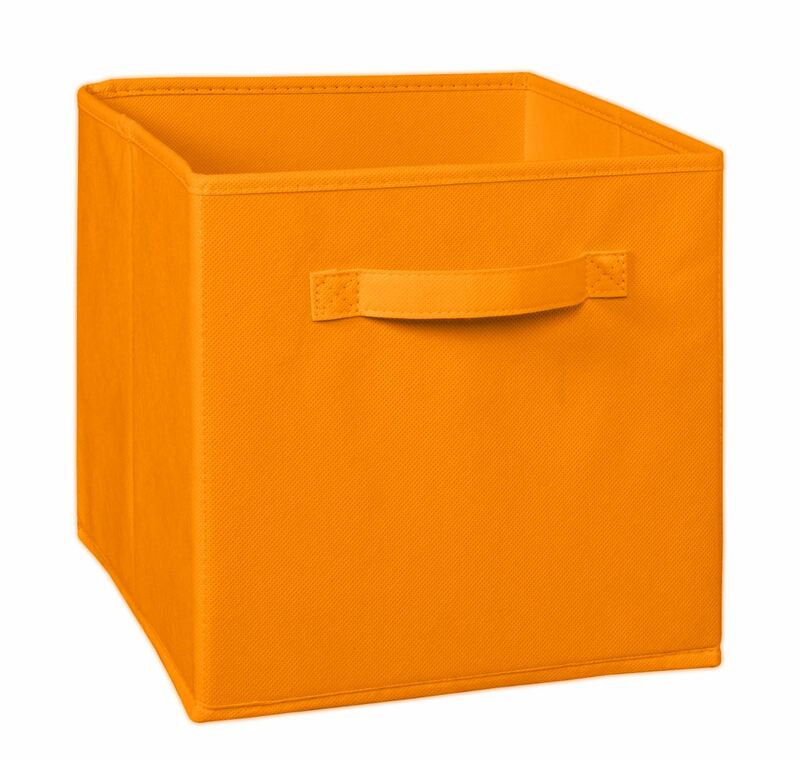 Our assortment of Fabric Drawer styles and colors can be that small pop of autumn you’re looking for and also adds organization throughout your home. 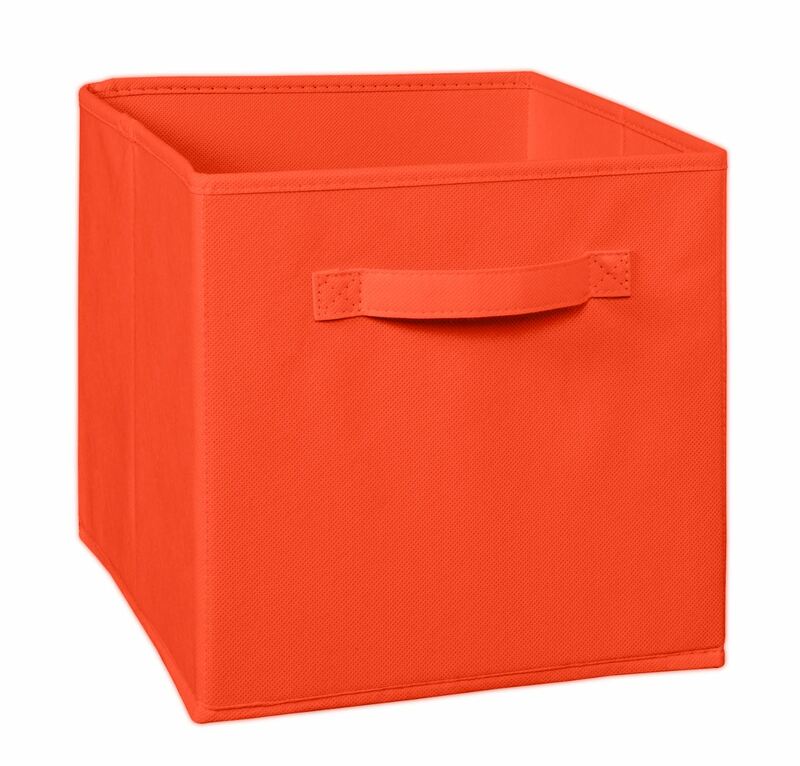 0 Comments on "Fall into Organization!"